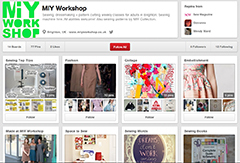 ← Which Sewing Machine to Buy? Your Handy Presser Foot Pressure Regulator! 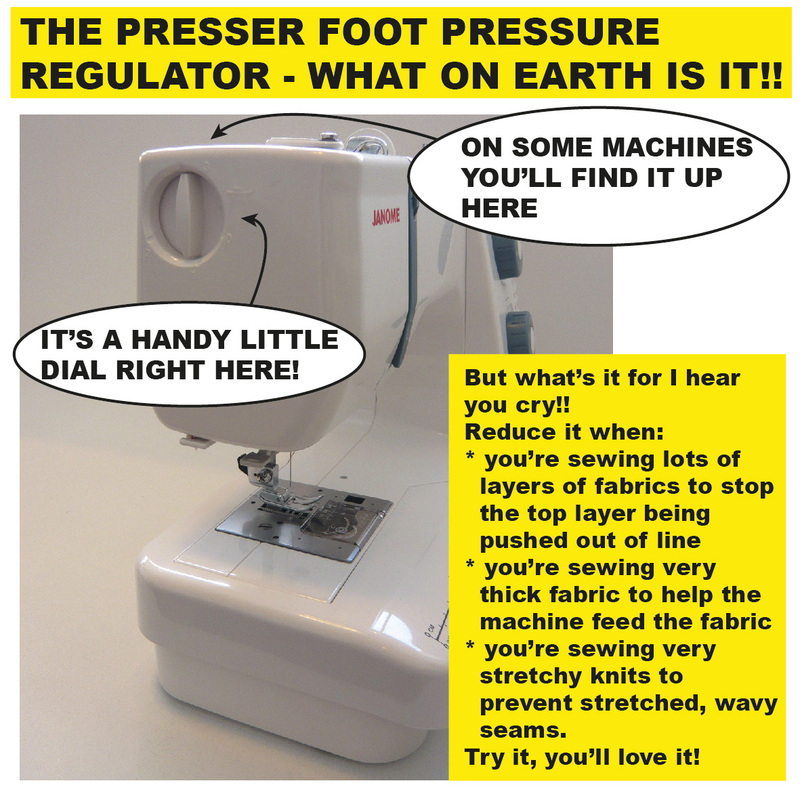 This entry was posted in Sewing & dressmaking, Sewing equipment & machinery, Sewing help and tagged how to sew jersey fabric, learn to sew brighton, miy collection, MIY Workshop, presser foot pressure, sewing classes Brighton, Wendy Ward. Bookmark the permalink.